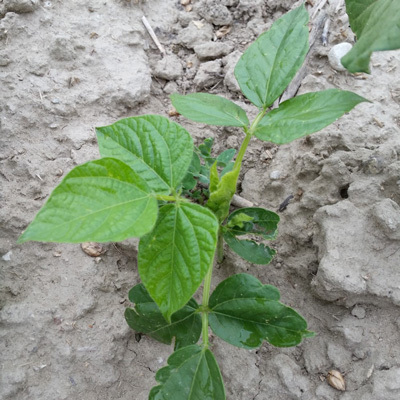 This warm season legume has produced well across Montana in the last few years. Because of the smaller seed size, there are more seeds per pound which will help in cutting back cost but still producing well. 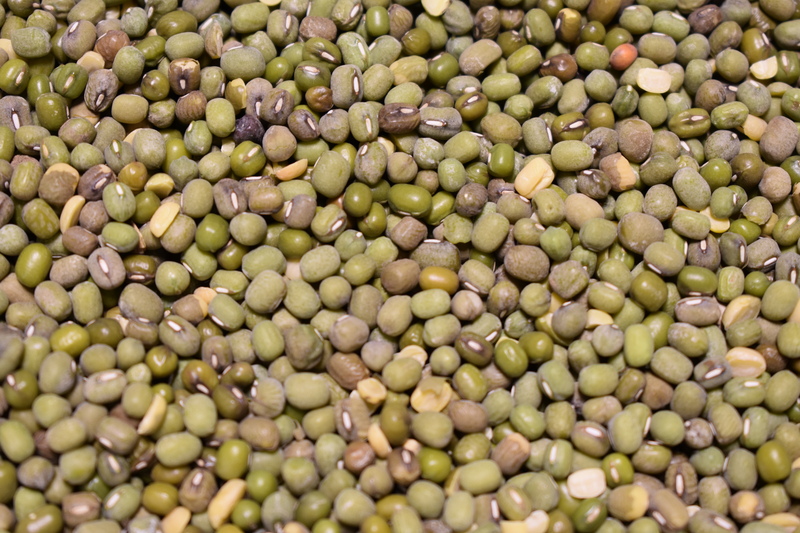 Since Mung beans are a legume, they will fix nitrogen which will benefit the crop following. These have been shown to be high in protein which is beneficial for grazing scenarios.